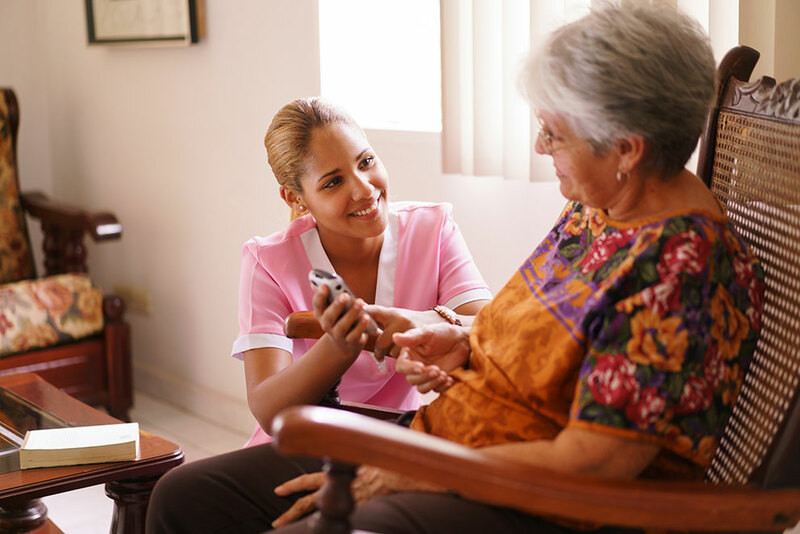 Aliviado provides innovative training and resources to home health and hospice teams, giving them advanced expertise in the complexities of dementia care. 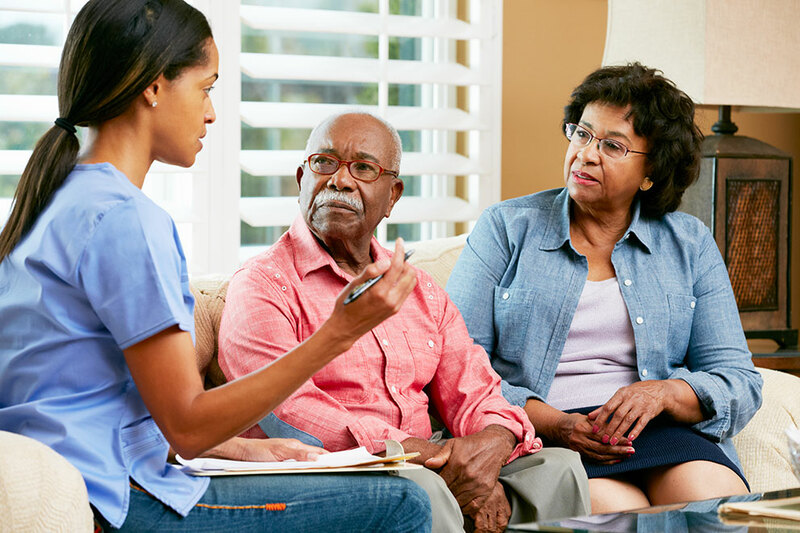 Our compassionate care approach helps patients and caregivers effectively manage dementia symptoms, resulting in improved quality of life, decreased hospital readmissions, and lower healthcare utilization. Learn more about this cost-effective new education program and how it can boost staff confidence and patient outcomes in your organization. Aliviado provides great, cost-effective training that results in increased staff confidence and excellent care for some of our most vulnerable patients.